At first it was set for March production with April release, then May production with a late June release. After that it turned to an April order date, with early June production and late June/early July availability. 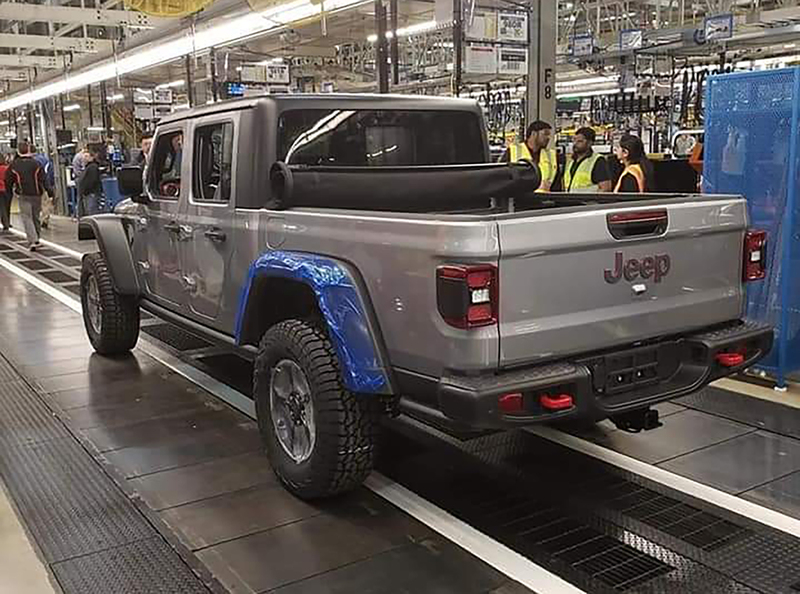 So when pictures appeared Tuesday apparently showing off the first consumer production Gladiator rolling off the assembly line inside Toledo’s (OH) North Assembly Plant, it caught more than a few people off-guard. 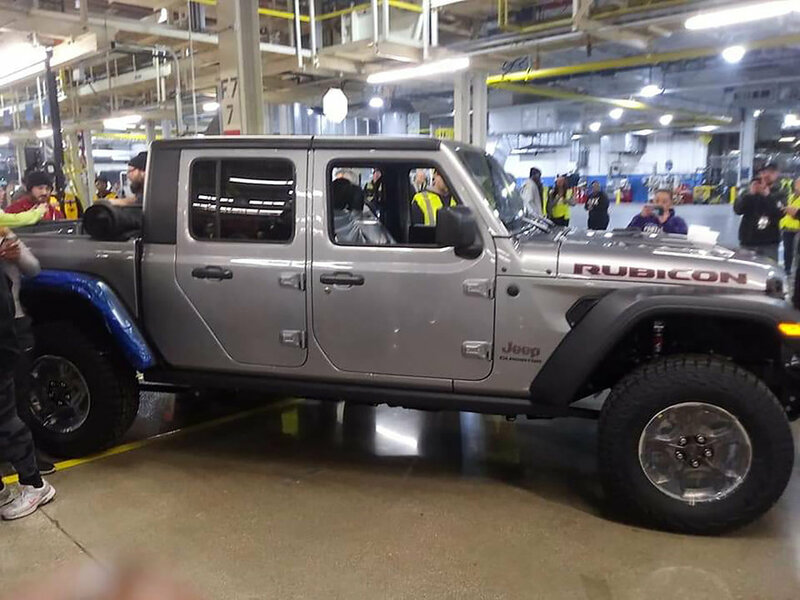 But there it was, a gray Rubicon Gladiator, easing its way down the assembly line. Complete with optional tonneau cover and trail rail cargo management system. Indeed the first production Jeep truck destined for dealer lots, according to several sources familiar with Gladiator launch. Now, to be clear, this isn’t the first Jeep Gladiator FCA has produced. In fact, the automaker has reported 80 sold so far this year in its latest monthly sales report. But those were all internal sales to FCA employees or company contractors, and not any public sales. Also, FCA has built plenty of other testing models as well as show vehicles over the past several months. So, what does this all mean for those interested in the Gladiator? Well, officially the vehicle is still poised for a late June release going by what FCA’s Jeep Brand Director Scott Tallon said back in January. If that remains the case, FCA could most likely put all new production Gladiators on a ‘yard hold’ similar to what it did after beginning JL Wrangler production late in 2017. That vehicle sat in factory lots at least 90 days after coming off the line before FCA began moving it into dealerships. Should FCA follow the same plan for Gladiator, it would allow the automaker to (hopefully) ensure any assembly line issues are corrected before vehicles reach the public. Admittedly for FCA, the process isn’t foolproof as multiple JL Wrangler issues cropped up throughout last year, including welding and software problems. Again, hopefully FCA learned a few things from that screening process that it will apply to the Gladiator. As far as actual ordering, dealerships are expected to begin the process sometime in early April, and will receive an allocation based off several factors including Jeep dealership sales against total sales, as well as what percentage of Wrangler sales were Unlimited vehicles. This allocation process is only for dealer bulk orders and will not affect those who order a single vehicle direct from FCA through a dealership. Vehicle allocations could also be tweaked depending on how many actual Gladiators make it through production. Originally, FCA indicated they were looking for a number somewhere slightly south of 100,000 for the 2020 edition. However, there has been nothing new since last year regarding actual production goals. In comparison, FCA seriously ramped up production of the JL Gladiator after sales of that vehicle took off, and is currently churning out about 1,000 per day. Depending on consumer response—and vehicle pricing—FCA may do the same with the Gladiator. Speaking of price. FCA has not released any information yet on any trim level pricing, or even a timeline when it may be released, except a comment from former FCA CEO Sergio Marchionne last January that the vehicle would be intentionally expensive. While that mantra may no longer be the case following Marchionne’s passing last June and a new CEO—Mike Manley—now in place, many still expect the Gladiator to carry a price tag around $3k-$4k higher than a comparable JL Wrangler. That would put a base sport Gladiator somewhere around $35k USD. 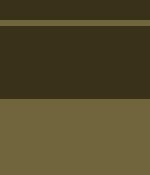 One other thing to keep in mind about a potential pricing release. Jeep designers made it a point to include three numbers next to a heart on the Gladiator’s rear driver bedside. It just so happens April is the fourth month. And there is a 19th day.